MIFARE® DESFire® EV1 4k with Hi-Co 2750Oe is the lates DESFire chip from NXP andis ideal for combing and supporting multiple applications on one card. 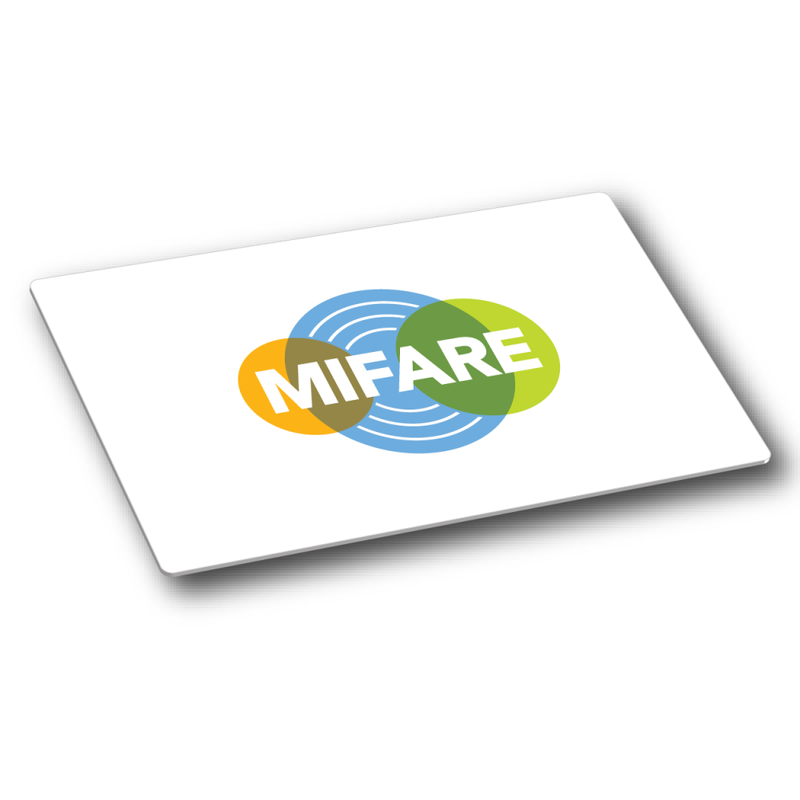 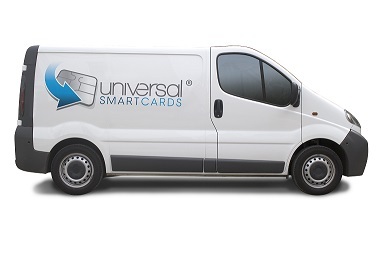 MIFARE® DESFire® EV1 benefits from a Unique 7 byte UID and on-chip backup management system. 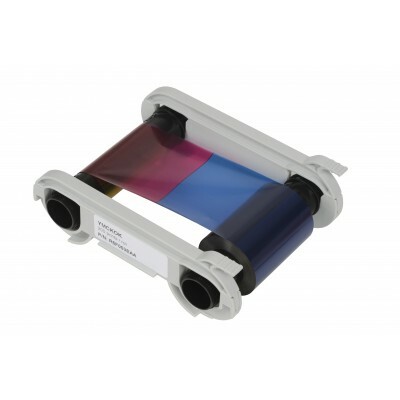 It is also ISO/IEC 14443 A compliant. 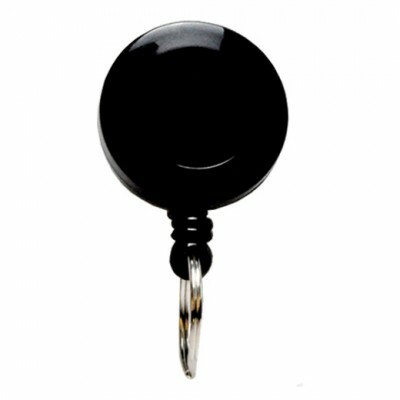 Chip Type; MF3ICD41 Typical applications include: transport, access control, leisure, e-government and loyalty. 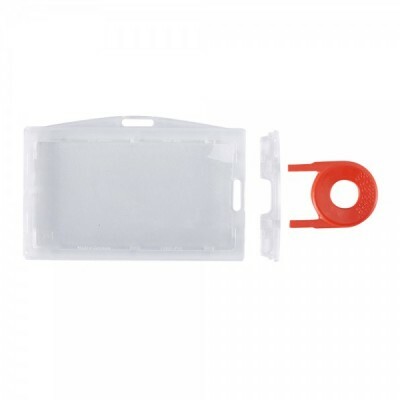 Below you will find our range of MIFARE DESFire products. 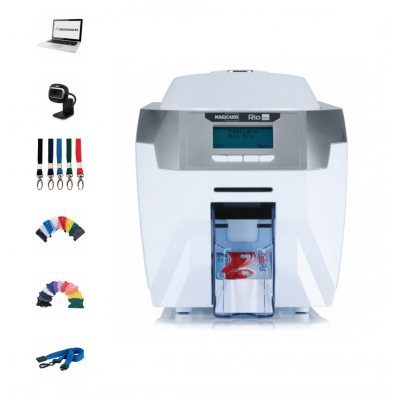 For further information please check out the product datasheet or contact us for further assistance.